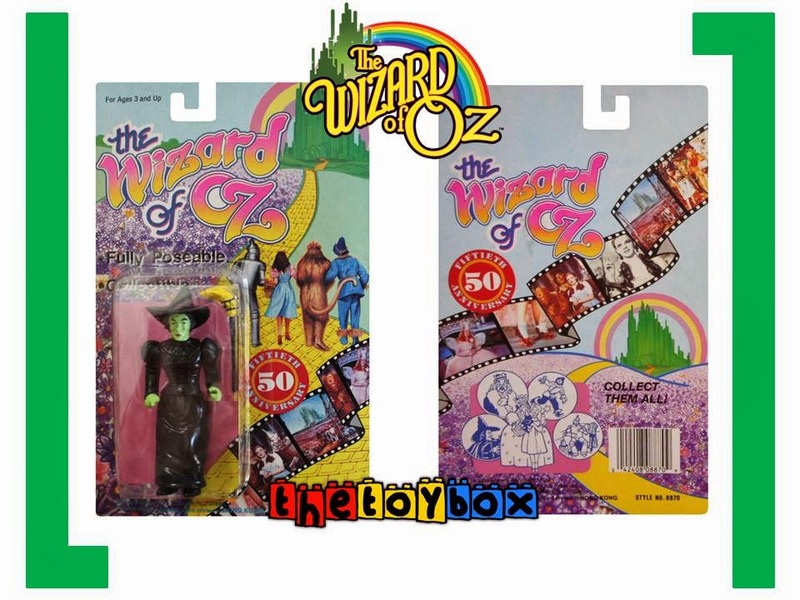 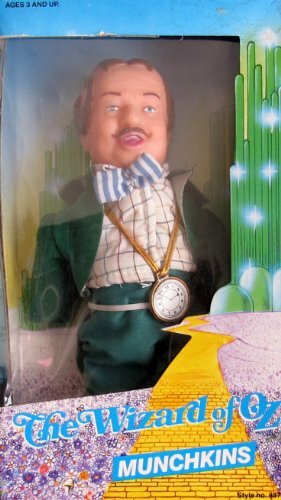 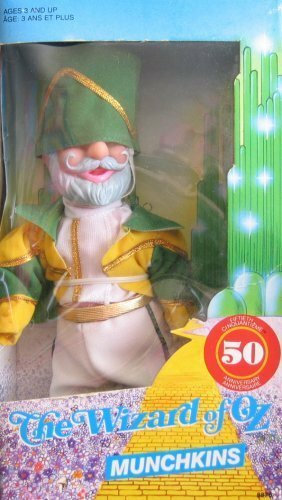 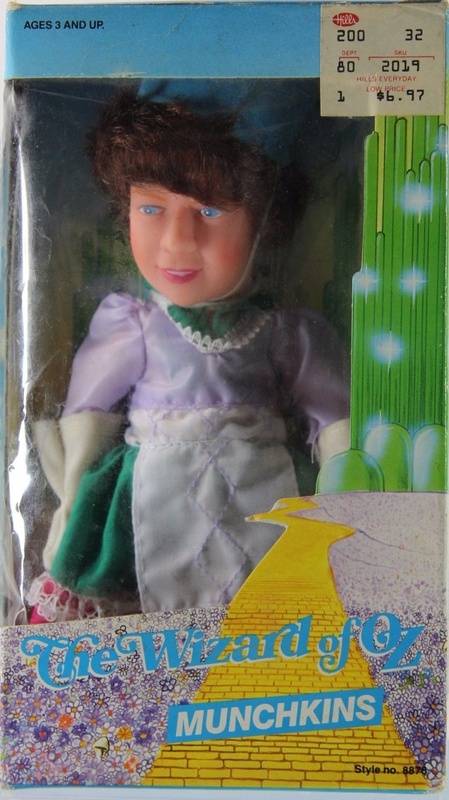 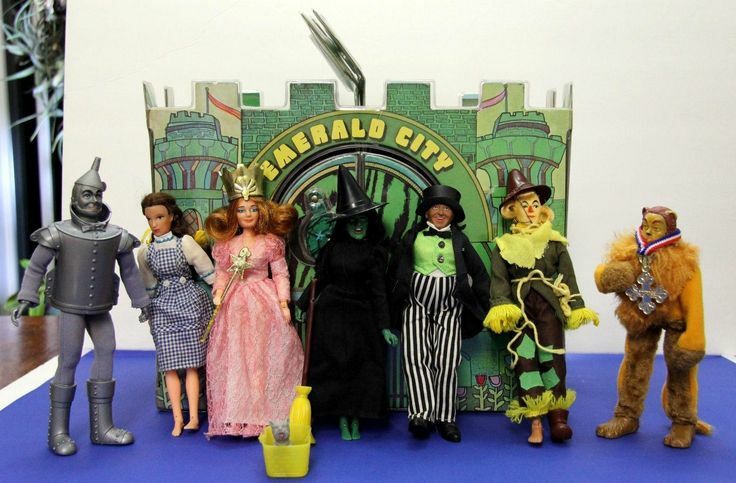 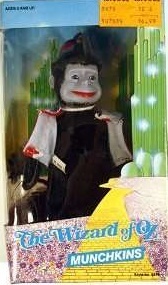 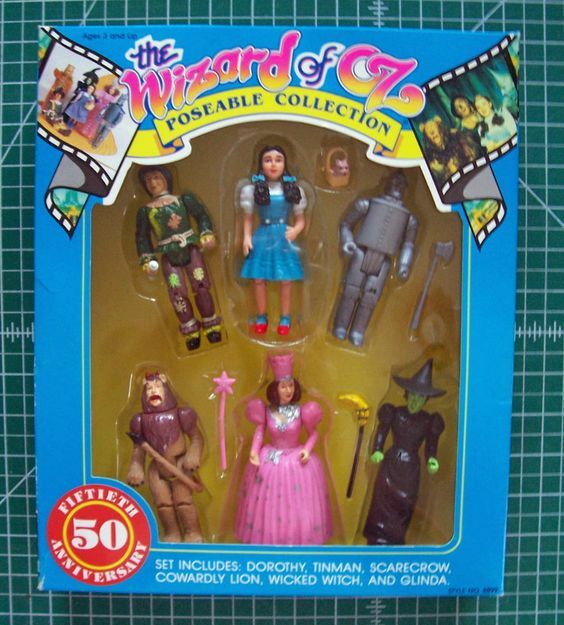 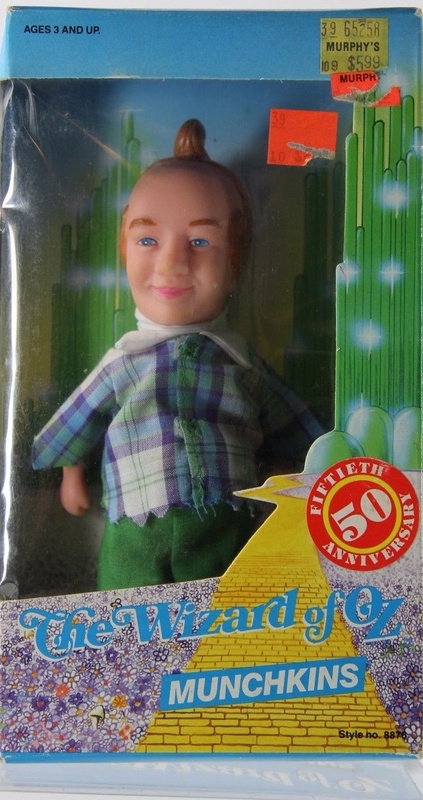 Have You Ever Seen the Multi-Toy Wizard of Oz Figures? 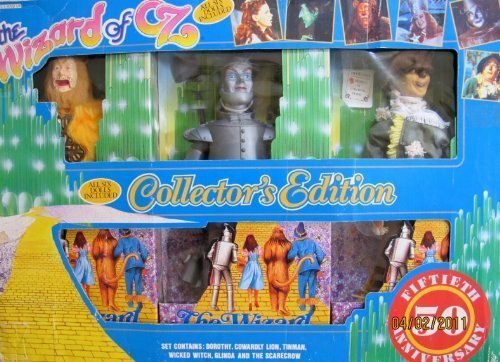 In 1989 Mult-Toys released a 5oth Anniversary line of figures which are strangely more popular with movie collectors than action figure collectors, whereas the Mego figures are more popular with action figure collectors. 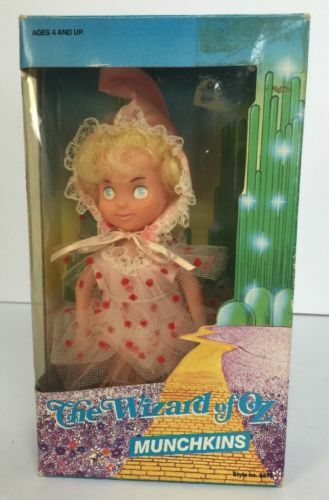 Also the larger figures are more liked by doll collectors as they are more “doll” like but that said the Barbie Wizard of Oz dolls were far better. 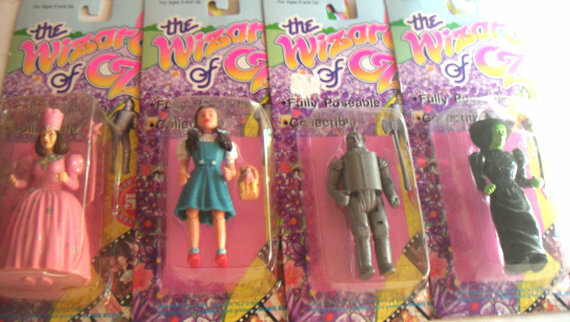 Most of these figures are therefore fairly inexpensive and sell for between $20-$30, even the larger 12-inch figures. 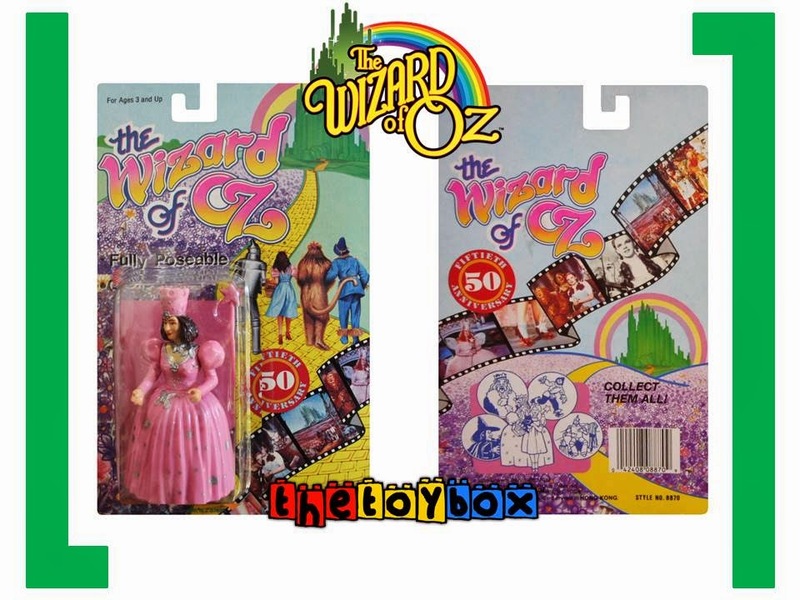 Do You Have a 12-inch Wizard of Oz Dorothy Image ? 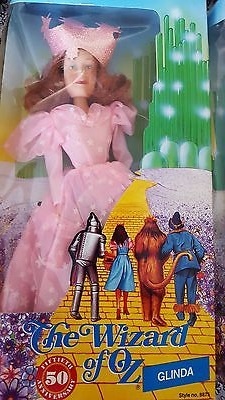 Do You Have a 12-inch Wizard of Oz Lion Image ?